eGov’s platform DIGIT is a manifestation of Societal Platform thinking, a systemic method to resolve complex societal challenges with speed, at scale, sustainably (Societal Platform is an initiative of EkStep Foundation). 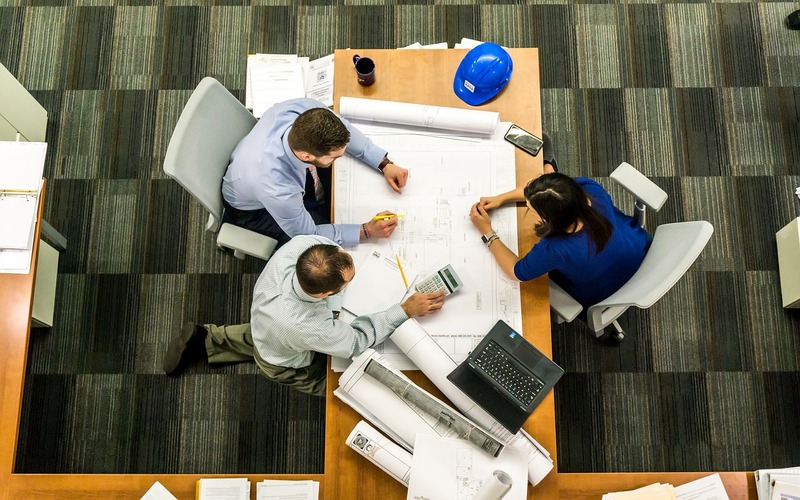 eGovernments Foundation transforms urban governance with the use of scalable and replicable technology solutions that enable efficient and effective municipal operations, better decision making, and contact-less urban service delivery. eGov solutions help local self governments achieve technology enablement, process improvements, accountability and transparency at various levels of administration. The data analytics solution also help realise data driven, efficient decision making at highest levels of administration. Together, we can meet the hardware, software and infrastructure needs of a client. eGov offers the effort, talent and technology required to successfully execute large green field, turn key projects for governments. Our ready-to-use products helps achieve quicker implementation timeframes, a distinct advantage over your competitors. We warmly invite technology and functional experts to actively participate in our initiatives. Our products are built on Java Enterprise Edition stack. As a functional expert, you can help improve our products by contributing in the functional projects that we have on offer. 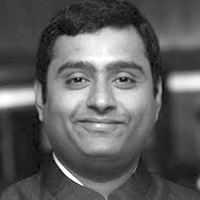 Srikanth is the Managing Trustee of the eGovernments Foundation which he co-founded with Nandan Nilekani in 2003. He was also ‘Head of Technology’ at the UID Authority of India. Setup the Technology Center for the development, design and operations of the Aadhaar system to issue a National ID to all the 1.2 billion Indian.He is currently the CEO of Khosla Labs. Gautham leads eGov’s policy initiatives with the Government of India and partner states. 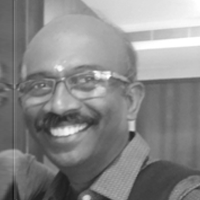 He started his career at Janaagraha where he led the Ward Infrastructure Index Program and was a founding team member of The Education Alliance. Gautham has a MIB degree from Fletcher where his studies focused on social enterprises and leveraging business models to reach underserved populations. At Fletcher, Gautham organized and co-chaired the first Tufts Innovation Symposium on Scaling Innovation in Emerging Markets. 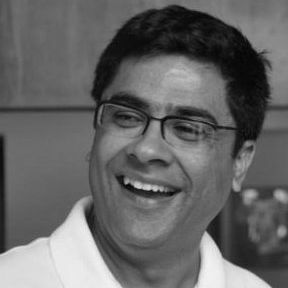 Krishnakumar is focused on creating and deploying solutions seeking profound outcomes in urban governance. Effectiveness of Citizen Services and governance. He has 22 years of experience spanning leadership roles in Tech Mahindra where he spearheaded new practises in the company. He began his career as a strategic consultant. 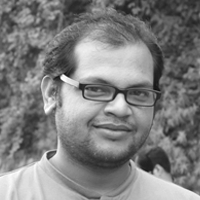 He is a Six Sigma Black Belt and holds an MBA from SP Jain University. 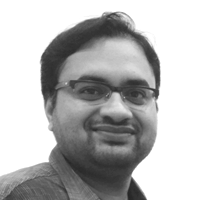 Dhananjay is VP- Engineering at eGovernments, he comes with 16+ years of diverse Engineering experience with Product and Services background. Before eGov he has managed large engineering teams in various roles in Retail, Telecom, Healthcare, and Manufacturing domains across geographies. He is an alumnus of Indian Institute of Management – Bangalore (IIM-B). He loves to explore new technologies and trending topics be it Cloud computing, Blockchain, IOT, Chatbot, AI or ML. Raju leads the Implementation and Platform Adoption at eGov. Raju comes with 13 years of strong track record of driving large transformations in banking domain across geographies. In his previous avatars, he drove complex multi entity transformations at Infosys across Middle East and Africa for their financial platform Finacle. Entrepreneur at heart, Raju cofounded, scaled and successfully exited his startup in financial domain. 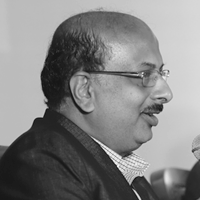 Ranjeet Vimal is principal Architect & he leads the technologies at egovernments foundation. He has done his BTech & MTech in computer science from IIT-Bombay. He comes with over 10 years of experience in building scalable technology. 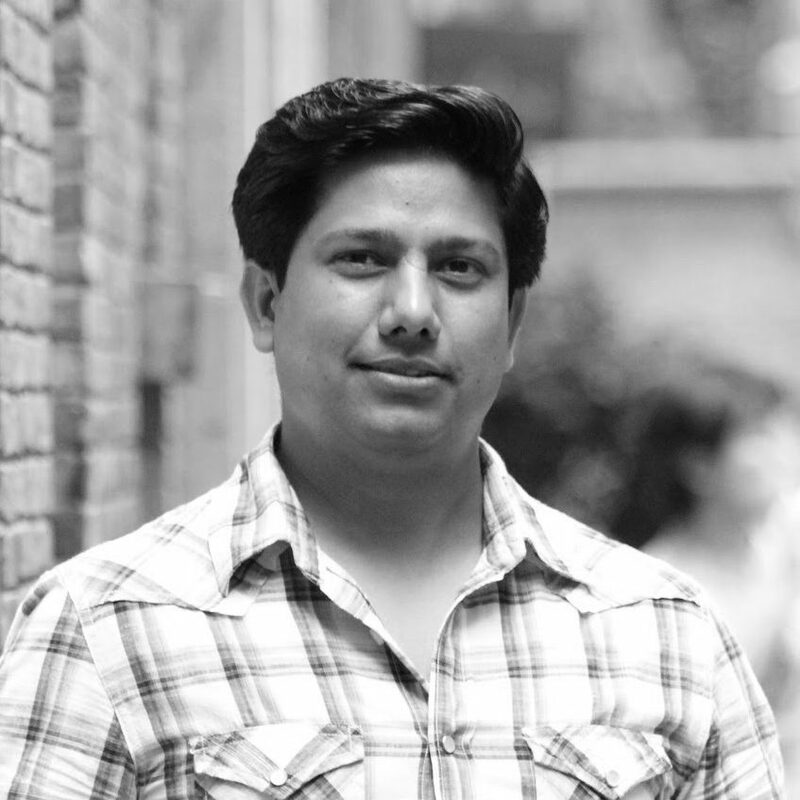 Ranjeet is an entrepreneur and successfully founded, scaled and exited his venture. He is also a tech blogger and growth hacker. He is innovative, Entrepreneurial-spirited, hands-on executive with record of leading design and development of high technology products, improving processes and procedures to drive revenue, efficiency, and market share. Elzan has been an integral part of the eGov development team from the last 13 years. 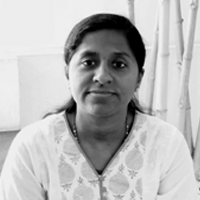 She was instrumental in the successful development, delivery and implementation of eGov ERP for Chennai Corporation, New Delhi Municipal Corporation, Andhra Pradesh state, Punjab state and many more. Currently she is leading the team which is building the eGov National stack which can be used as a platform for any government units. 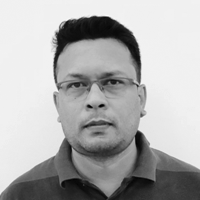 As VP Service Delivery & Product, with Master’s in Engineering, he leads the Operations and Support Team and managing our major client for the last 9 years with result based Operational Support. He has extensive experience in driving product / technology strategy in Municipal and Government business environment with strong expertise in Technical consulting, New product commercialisation, Product innovation, Quality systems and leading-edge Citizen Centric technologies. He demonstrated strong acumen in spotting emerging Need-of-the-hour technology opportunities and developing niche product capability aligned to business plan.